Luxe Models were saddened to read about the breakdown of one of our favourite marriages in celeb-world this morning. 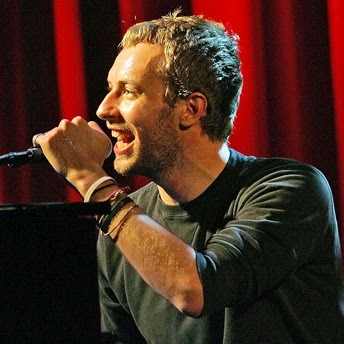 Chris Martin of Coldplay and actress Gwyneth Paltrow have decided to separate after 10 years of being together. The announcement was made yesterday (Tuesday) on Gwyneth’s website GOOP. hard on the marriage for the past year, spending time together and apart to try and decide the best course of action. They stated that while they still love one another deeply, being in a relationship is no longer plausible. They have also said however, that they will always be a family. The couple have two children together, Apple and Moses, and they clearly want to make it as easy as possible for them. Their statement made it clear that they are parents first and foremost and they won’t let their problems get in the way of their children’s wellbeing. Paltrow and Martin have always been a very private couple, choosing not to splash their personal lives across the headlines. In this respect they also asked that their privacy be maintained at this difficult time - a fair request in light of the subject. It seems clear to us that they only want what’s best for one another. “Conscious uncoupling” has been described as a very gentle, easy way to end a relationship. While many think that a break-up has to be torrid and angry, the idea behind conscious uncoupling means that you can take that negative energy and make it into something positive, bringing the relationship to its natural, loving conclusion. The team at LuxeModels think it’s a really lovely way to say goodbye to one another, and we wish them both the best of luck.